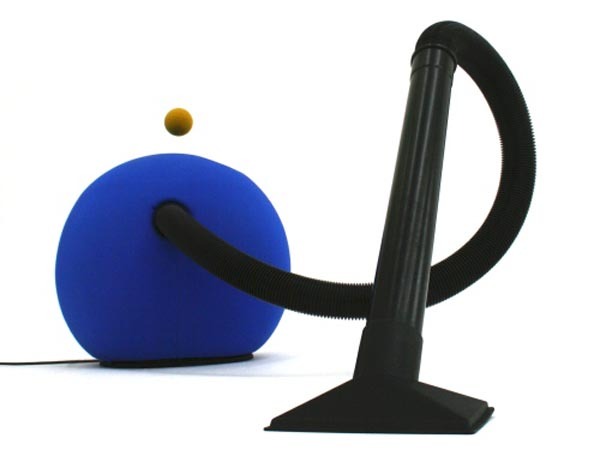 Forget if it actually does a good job vacuuming, the Airpouf designed by Lorenzo Damiani is just too cute an object to resist. 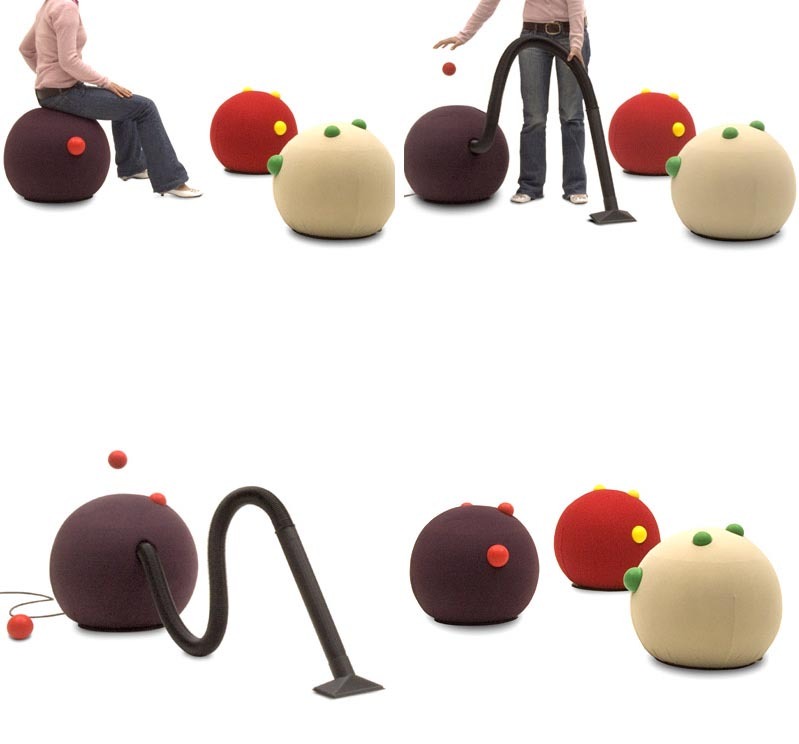 It’s got the super practical aspect that you’d never have to put it away since the minute you detach the vacuum hose it converts into a fun seat for your home. Available through Campeggi.